I am Beginning a New Life – Goals: Are you on Track? This is my story, and I know it is your story. You have gotten to where you are, to date, because hope has never died in an otherwise unfair society. And whenever your candle grows cold and dark, there comes a human who ignites your candle, helps you heal and supports you to start growing-again. One human messes your life, and another gives you hope. It’s still a beautiful world, right? It’s taken a lot to get here. Failure has never been far from being your fate. The world and its people have affected and influenced your very being to a point you lose touch with your inner self. You have stumbled, made mistakes and fallen several times. You have also had occasional triumphs, but the failures and pains have always been more profound than the triumphs. I am beginning a new life. I want to let go of my past failures. I want to heal and let go of my past hurts, and the people behind it. I want to soar high and feel free. I cannot do this while I hold my past. The world has taught me that selfish and aggressive is the way to go – because there is not enough for everyone. But the beautiful people I meet from time to time, children (tiny angels) who have not been battered and beaten down by society, remind me that the world is happier when we share like brothers and sisters, then enjoy good moments together. They don’t speak it, but I feel it. It’s not really about how expensive, rare or prestigious something is. We live from having our needs met. We can survive without many of our wants. I want to be a person of value in this world. Come to think of it: I breathe oxygen, I eat, occupy space and contribute organic waste to the sewerage systems. I release Carbon Dioxide and that vehicle or factory serving me consumes energy – all for the sake of my good living. There must be many things I can do to make the world a better place. The generations before us did great things that have created the world systems we enjoy. I can also do something while I live. Becoming successful is a journey to the fulfillment of our desires. Success for some is getting a lot of money, while success for others love and family. My success is the journey to making the world a better place. There are several ways to make this possible, one of them being this blog. I shall be dedicated delivering a quality article on a weekly basis. I desire to be successful in life and I know I am not alone. 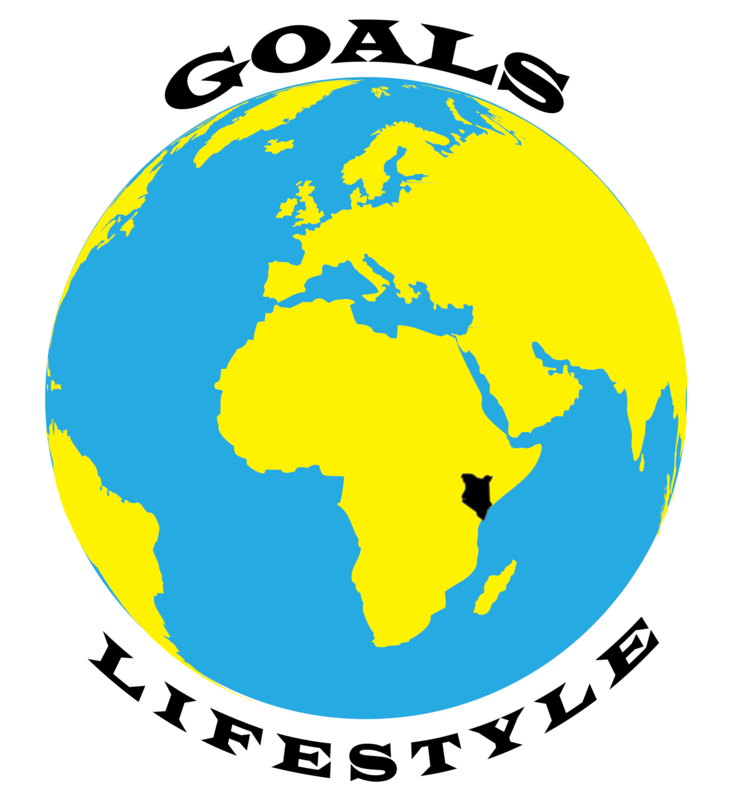 That’s the theme of my blog; leading a goals lifestyle. I look forward to a friendship between me and other goal-oriented people like you, through this blog and other avenues that help us remain on track to our goals. Let’s grow together and make ourselves, and the world around us a better place. Faith Makes Things Possible. Hope Keeps Things Going. Love Makes Things Beautiful.